On Christmas Eve, 1818, the carol “Stille Nacht! 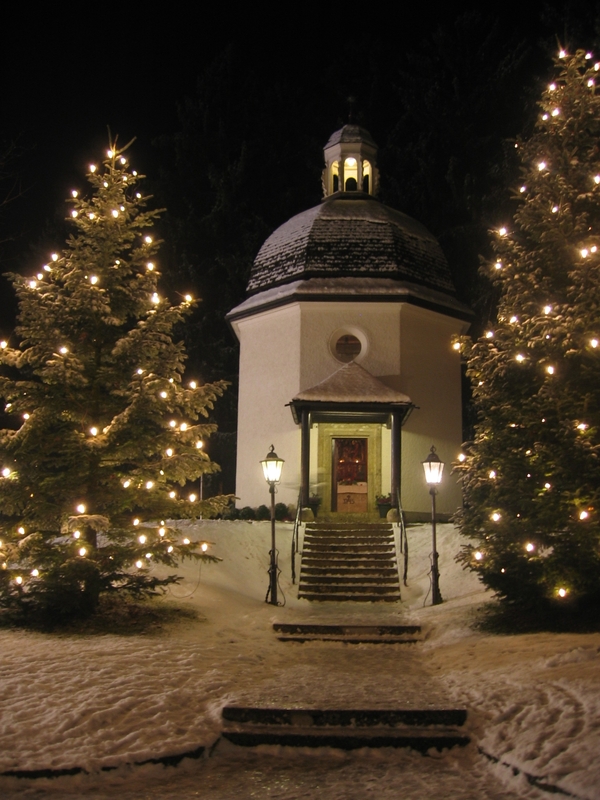 Heilige Nacht” was heard for the first time in a village church in Oberndorf, Austria. As the fame of this carol grew, its whereabouts were slowly forgotten. Myths and fanciful tales gathered around its origins. Some even said that mice had eaten the bellows of the organ, so it could not be played. Mice or not, the organ was broken. Only a guitar was available. Reverend Joseph Mohr was a young priest in Mariapfarr, Austria, and he wrote the original six stanzas of this carol. His grandfather lived nearby, and it is easy to imagine that he could have come up with the words while walking through the countryside on a visit to his elderly relative. The fact is, we have no idea if any particular event inspired Joseph Mohr to pen his poetic version of the birth of the Christ child. The world is fortunate, however, that he didn’t leave it behind when he was transferred to Oberndorf the following year (1817). Franz Gruber was a musician/schoolteecher. 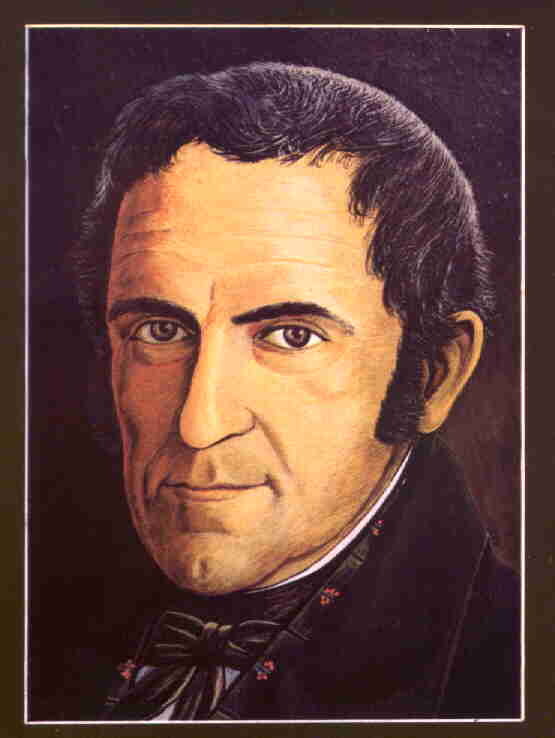 On December 24, 1818, Mohr journeyed to his home, which was an apartment over the schoolhouse in nearby Arnsdorf. He showed his friend the poem and asked him to add a melody and guitar accompaniment so that it could be sung at Midnight Mass. It became the favorite of King Frederick William IV of Prussia. The words flowed from the imagination of a modest curate. The music was composed by a musician who was not known outside his village. Though no celebrity sang at its world premiere, it has been translated into languages all over the world. Its powerful message of heavenly peace has crossed all borders and language barriers, conquering the hearts of people everywhere. The first few notes are immediately recognized by all, and a sense of peace hovers over those singing. This simple song rings with truth. Posted in Uncategorized and tagged "Silent Night, Austria, Franz Gruber, guitar, Joseph Mohr, Oberndorf. Bookmark the permalink.